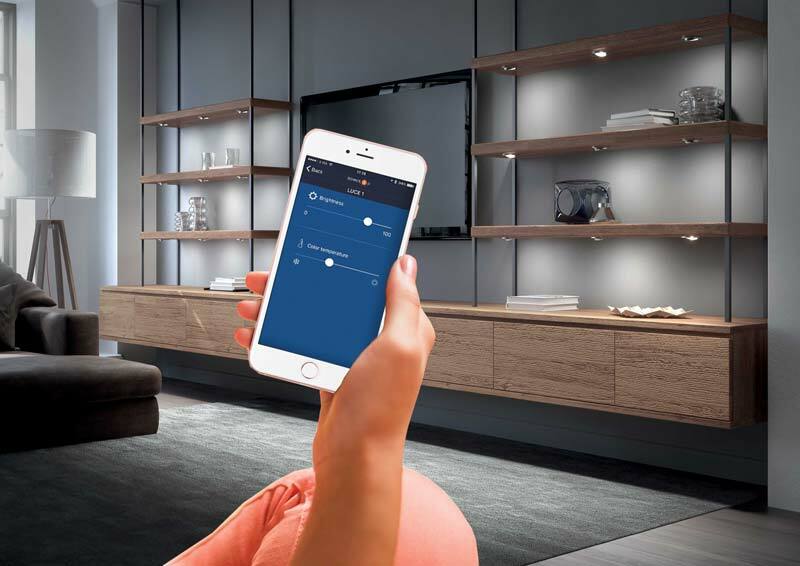 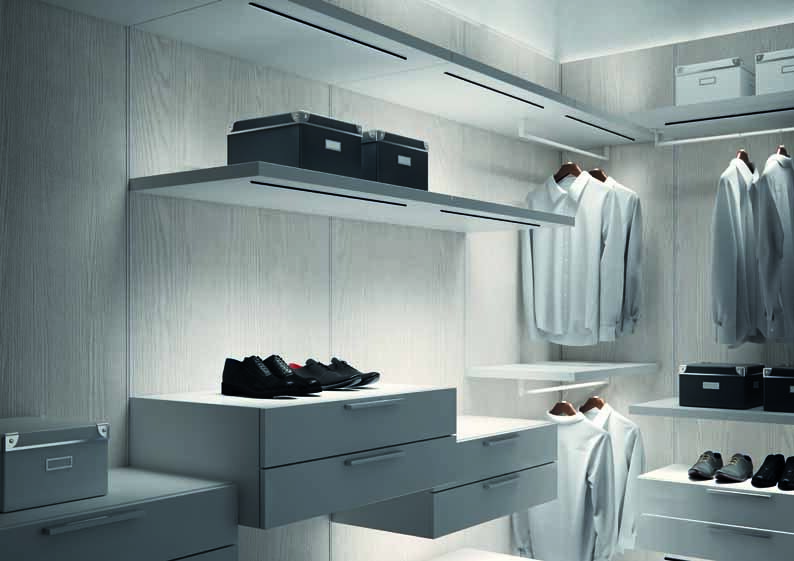 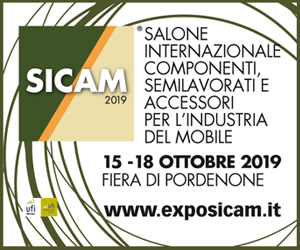 Domus Line proposes to Sicam different innovative product collections with LED technology and control and management light systems . 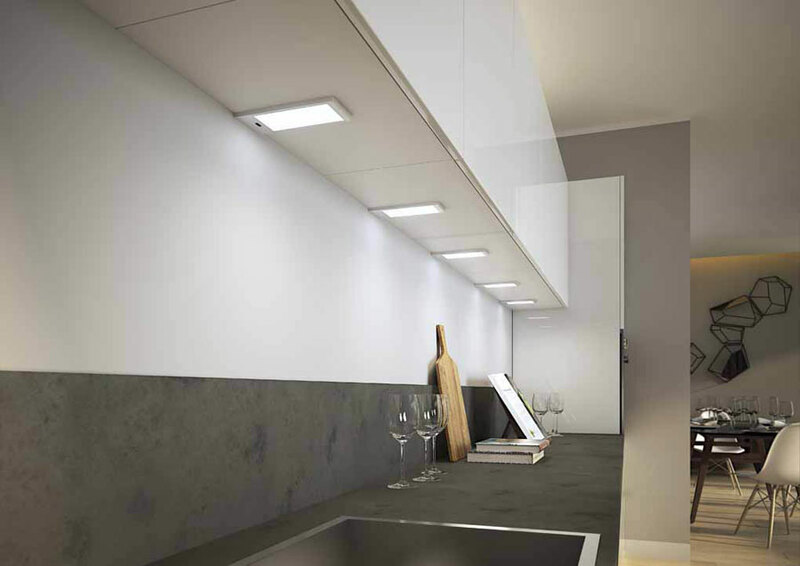 Among these news K-PAD certainly stands out, the last extraordinary and evolved high-performance LED flat panel perfect for panel for lighting of under cabinets and shelves. 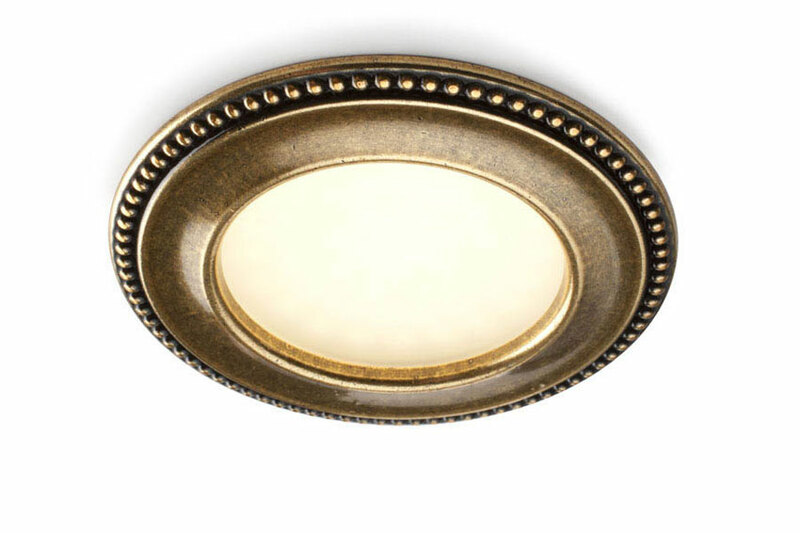 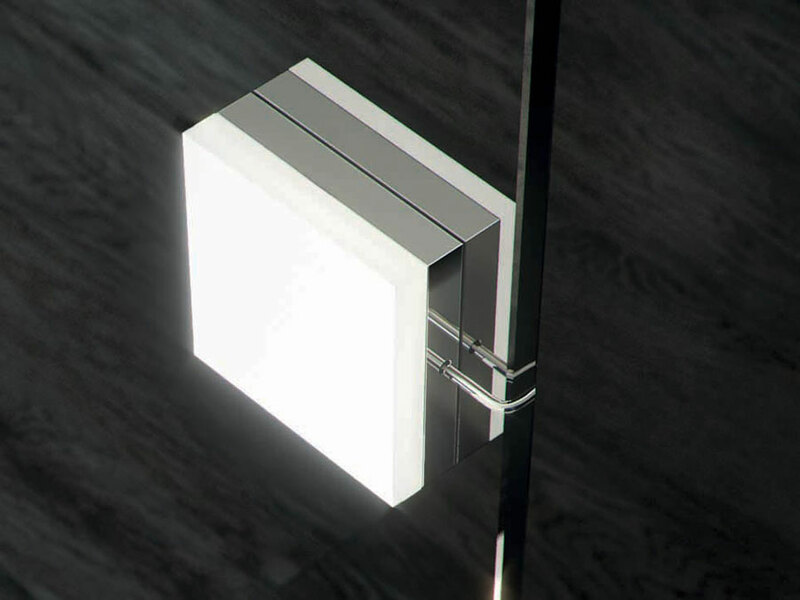 With a thickness of only 8mm, K-PAD is projected for a rapid installation with fitted slide bracket. 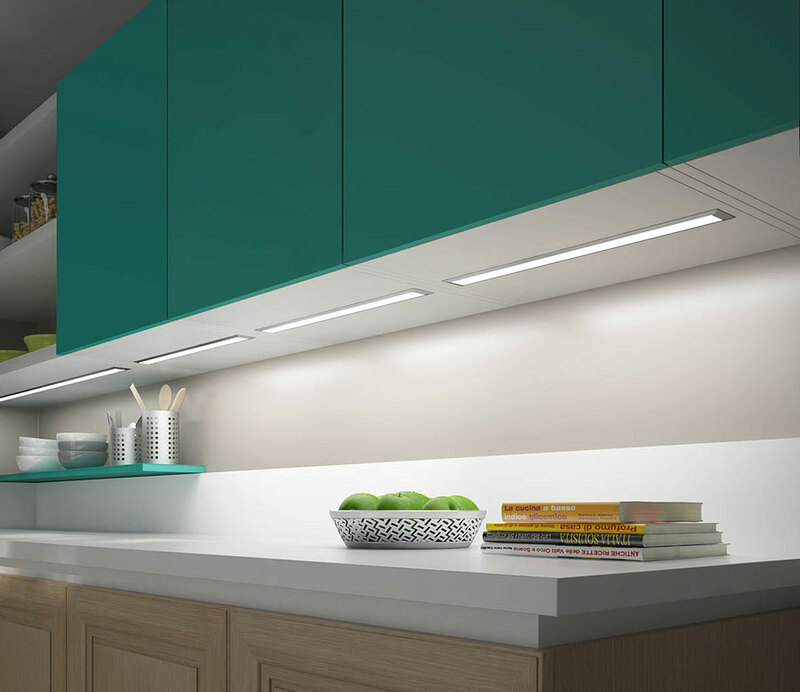 It is equipped with EDGE LED technology which guarantees an ample light screening beam and it allows a homogeneous illumination of the working table. 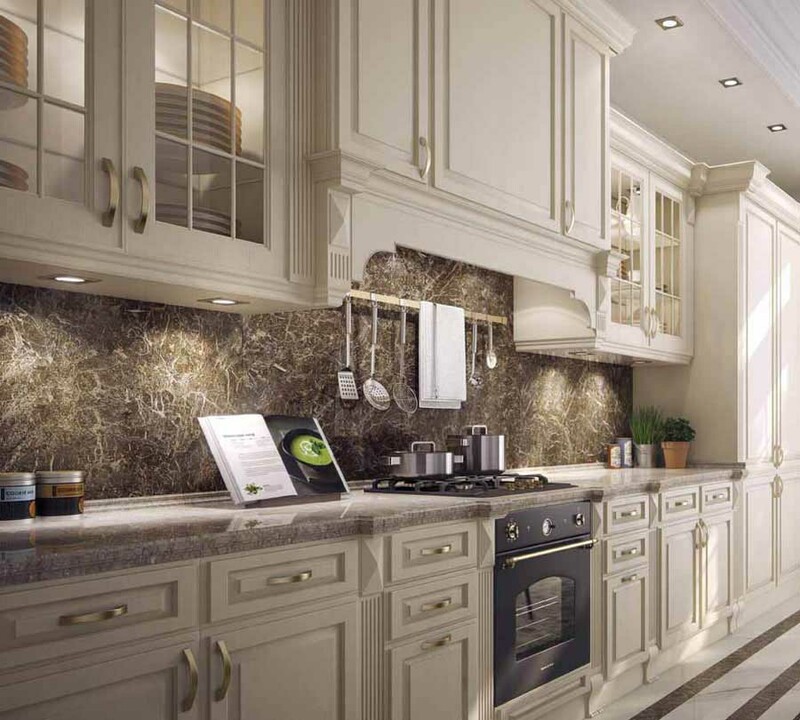 It is also equipped with a perfect connection to the power supply assured by Micro24, connector stocked with safety clip. 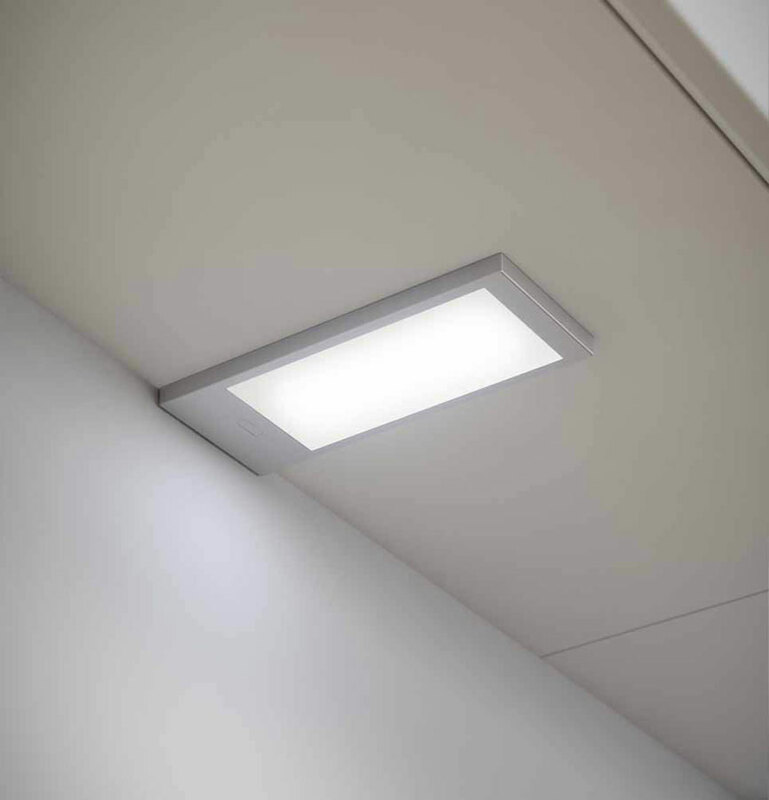 Bright, elegant and performing, K-PAD is available in aluminum or steel finishing and configurable in three color temperatures: natural white, warm white and extra warm white. 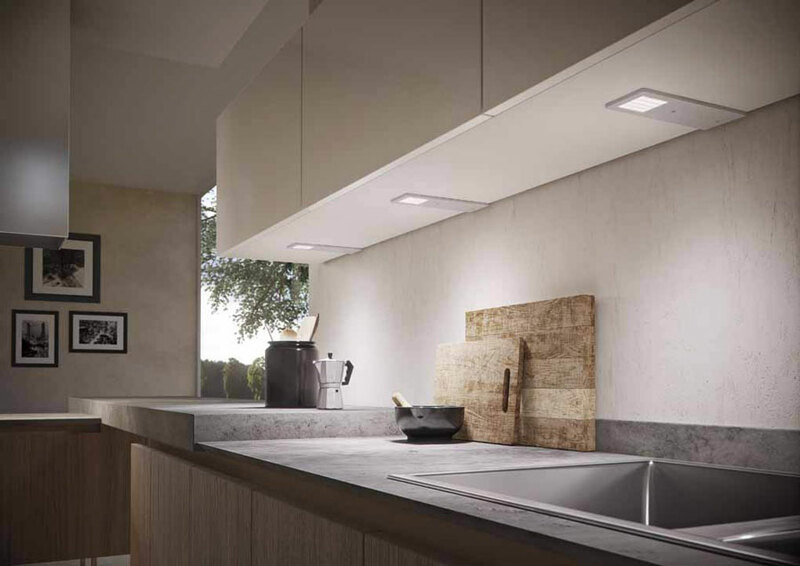 K-PAD is proposed also with sensor and integrated electronic dimmers for the regulation of the lighting intensity. 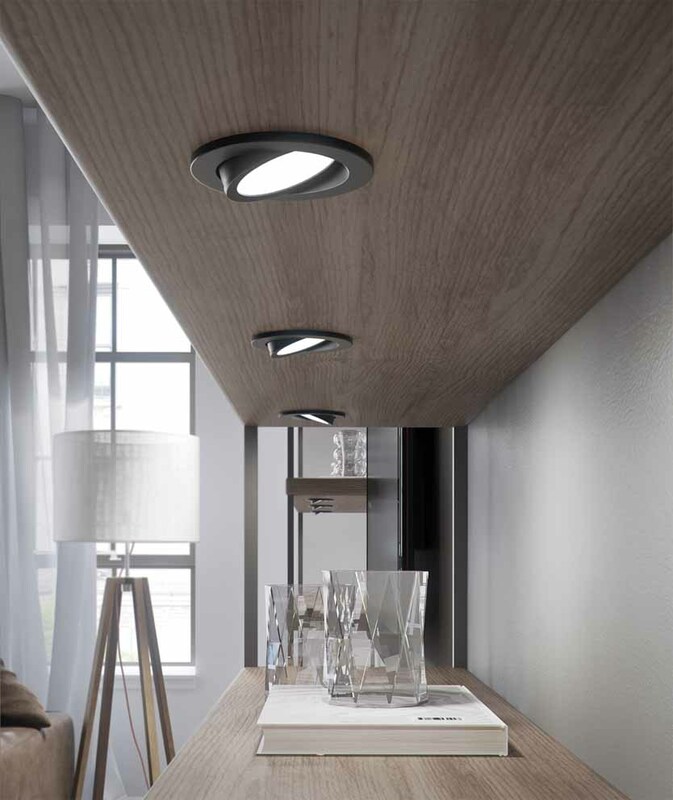 K-PAD is the perfect solution for the minimal under cabinet illumination with elevated visual comfort available also in set equipped with power supply.